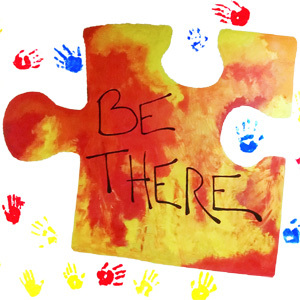 The Birchtree Center was delighted to be part of New Hampshire Gives on June 6-7. 2017. 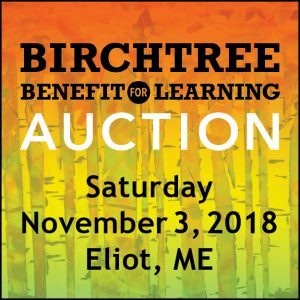 Thank you to everyone who helped spread the word and made a donation to Birchtree on the NH Gives website during New Hampshire’s statewide giving day!